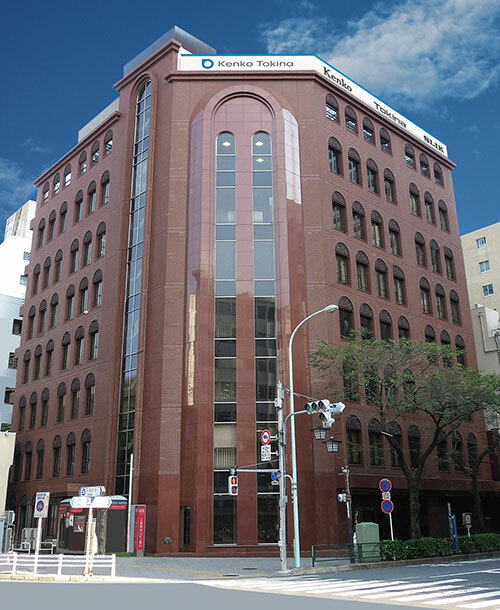 About Kenko Tokina Co., Ltd.
A comprehensive optical manufacturer, Kenko Tokina Co., Ltd. manufactures everything from binoculars and microscopes to filters and a full range of photographic and optical accessories. It one of the largest OEM speciality binocular manufactures supplies one of the world's leading brands. In the field of camera products and telescopes, it holds the number one share in Japan and many countries throughout the world. Kenko company is also a parent company of several other camera accessory companies.